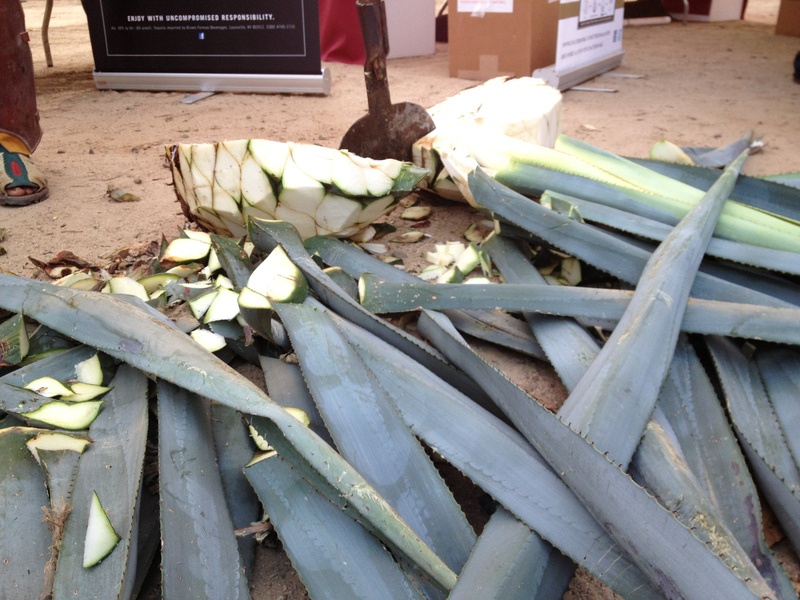 Since a picture says a thousand words, Rick Thibault Levy, Tequila Aficionado’s correspondent to the 2013 Spirits of Mexico show, took plenty – along with some great video (video coming soon). 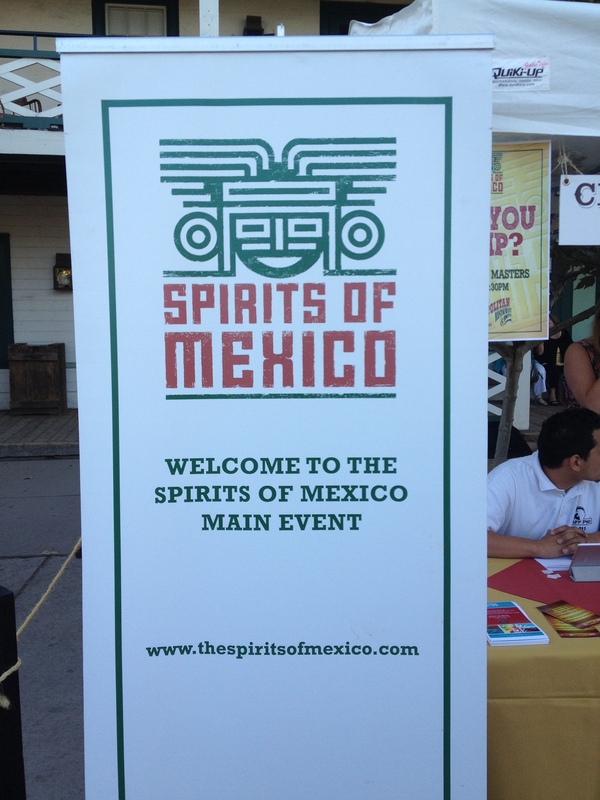 For your viewing enjoyment, we present the 2013 Spirits of Mexico in San Diego, through Rick Levy’s lens. Enjoy! 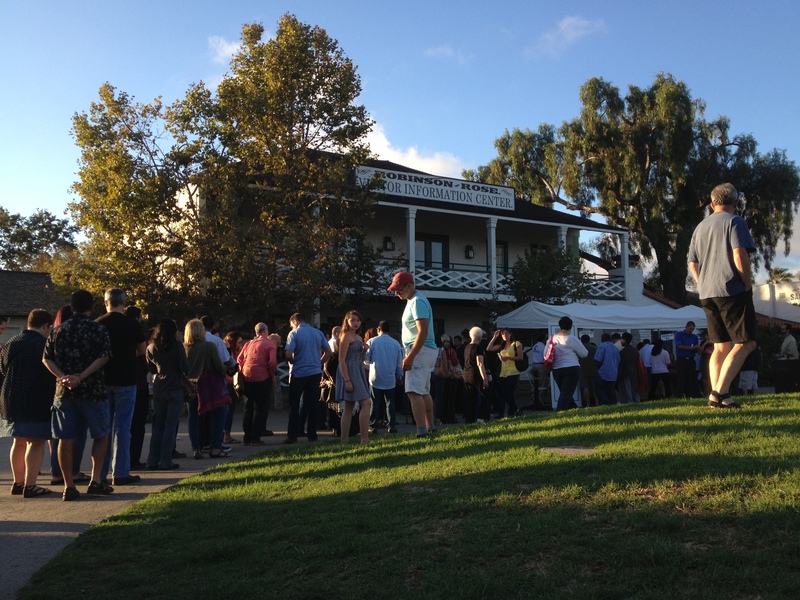 The 10th-anniversary Spirits of Mexico Festival, North America’s premier agave spirits tasting event, returned to San Diego Sept. 17 to 21 and named the top agave spirits in the world. 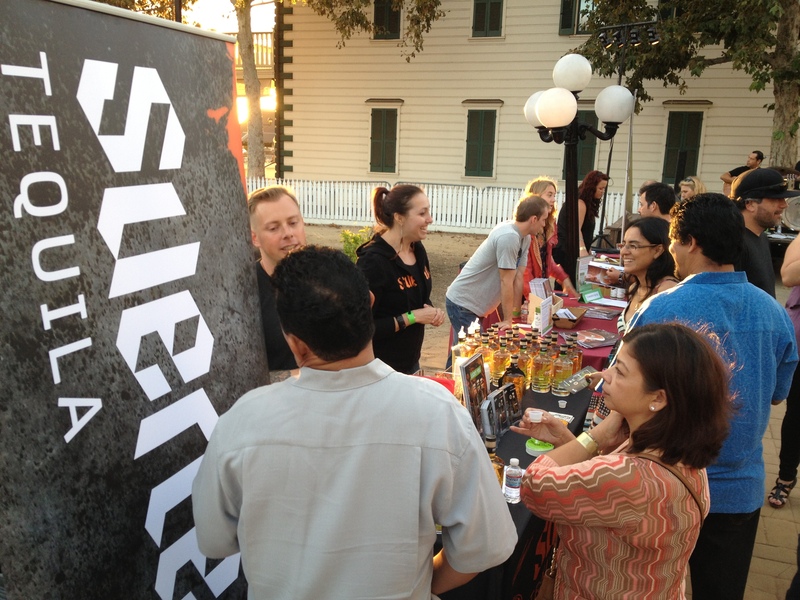 The week-long celebration attracted more than 2,000 tequila enthusiasts, featured more than 70 brands of tequila and presented more than 200 signature styles of spirits produced in Mexico including tequilas, mezcals and hand-crafted artisanal beers. For the first time in the history of the festival there was a tie for the competition’s highest award, ‘Best in Show’, in which Herradura Anejo Tequila and Desaire Joven Edicion Especial Espadin Mezcal shared the win. 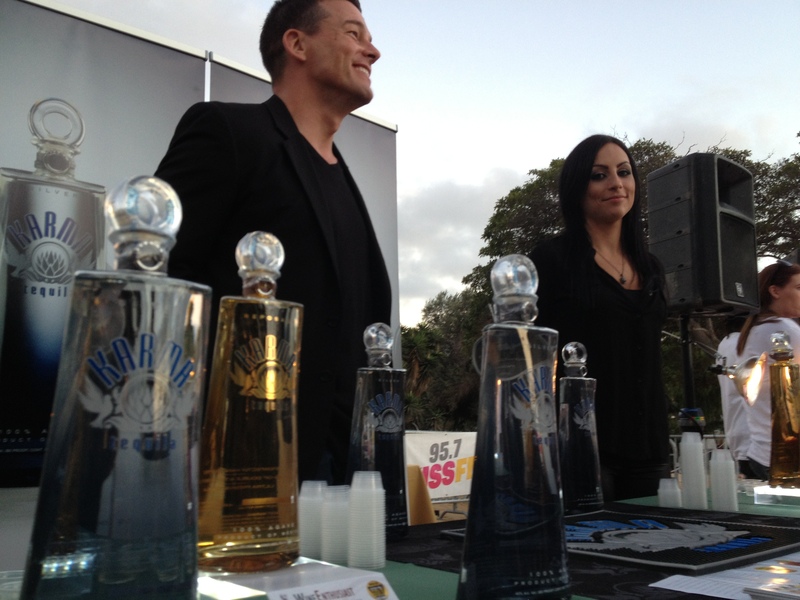 The ‘Best in Show’ award for packaging went to Number Juan Tequila. 4. Carefully placing bids for the silent auction. 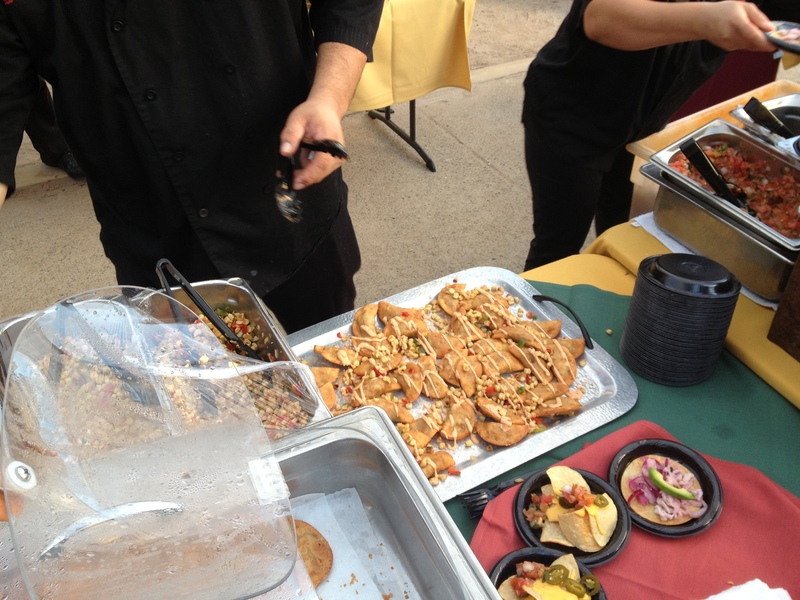 The Best Western Hacienda Hotel in Old Town San Diego was the venue for the IWSC Group’s annual Spirits of Mexico Festival Tasting Competition that took place on Sept. 15 and 16. 5. Which one would you bid on? 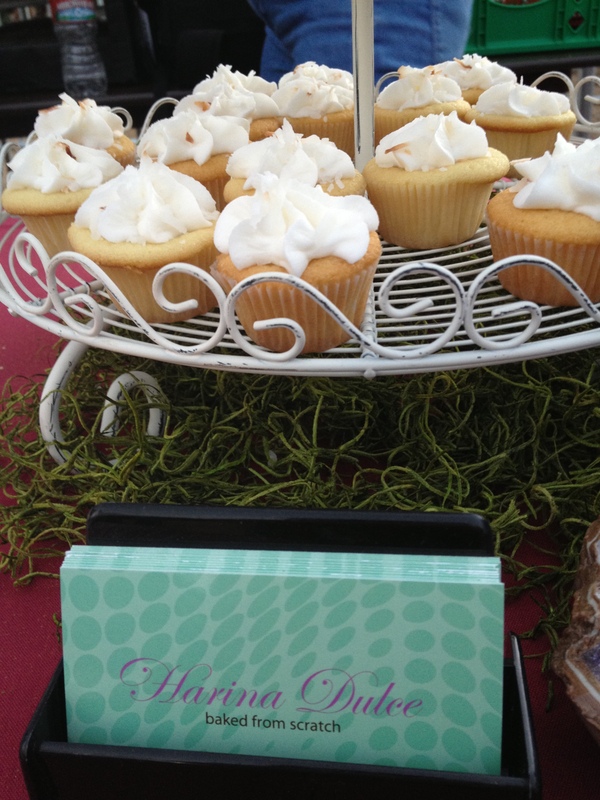 Entries were judged on five key elements including appearance, aromatics, flavor, mouthfeel and finish, with a rating system totaling a maximum possible score of 100 points. 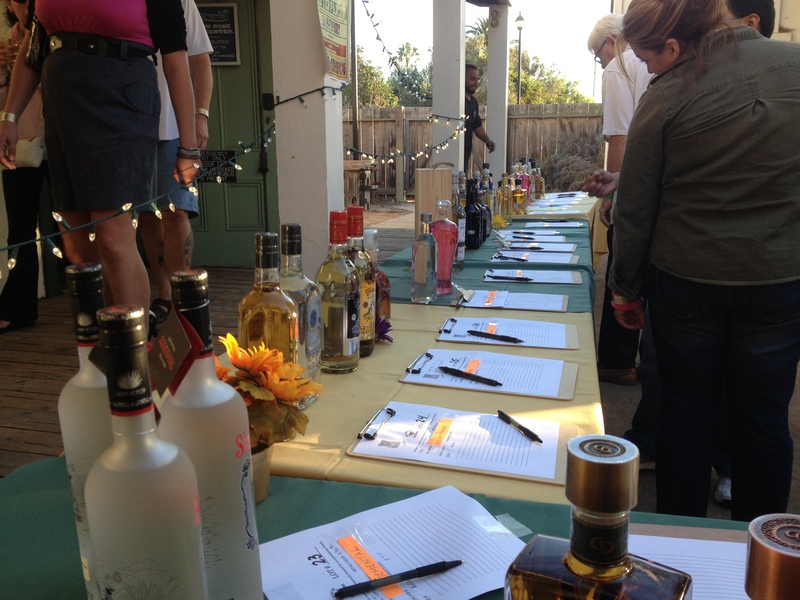 The intensive blind-tasting schedule included more than 100 entries. 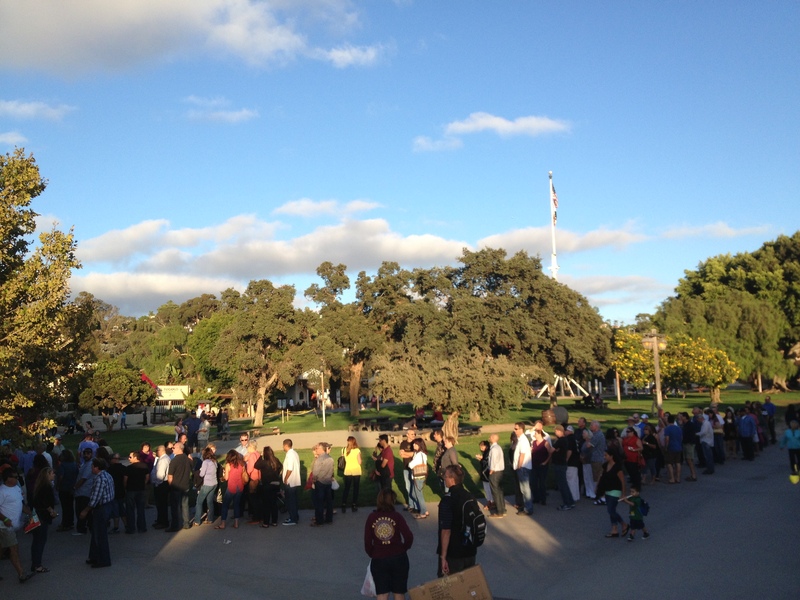 A total of 27 entries received gold medals, 28 received silver medals, and 30 received bronze medals. 8. 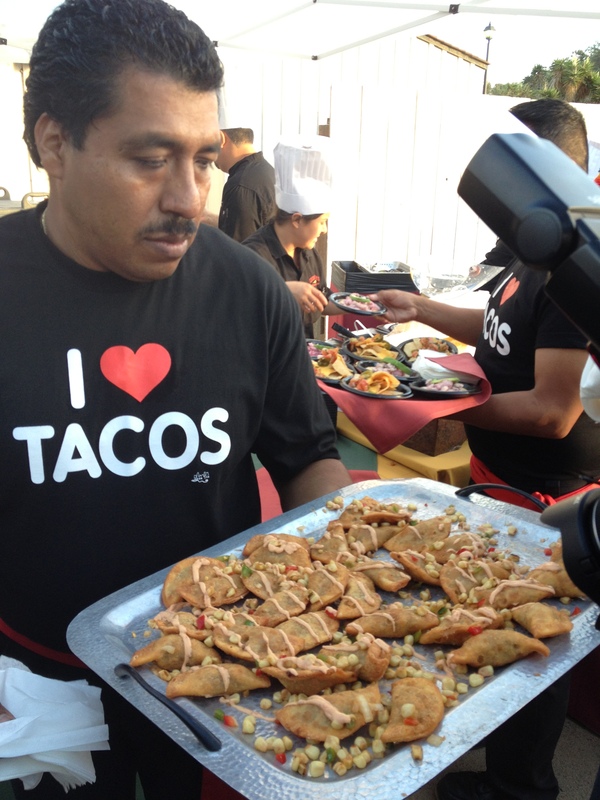 Do you love tacos? 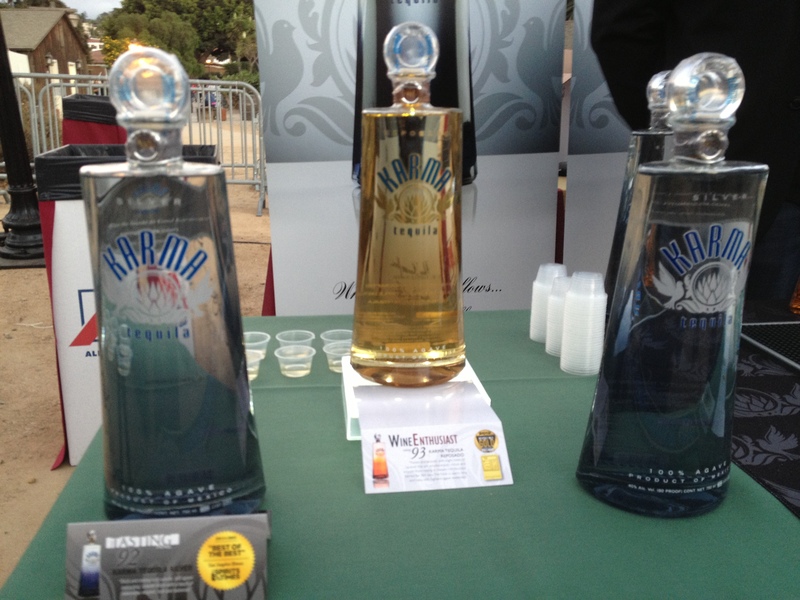 The gold award winners in the Tequila Blanco category are Arrogante, Gran Dovejo, Herradura Silver and Viva Los Sanchos. 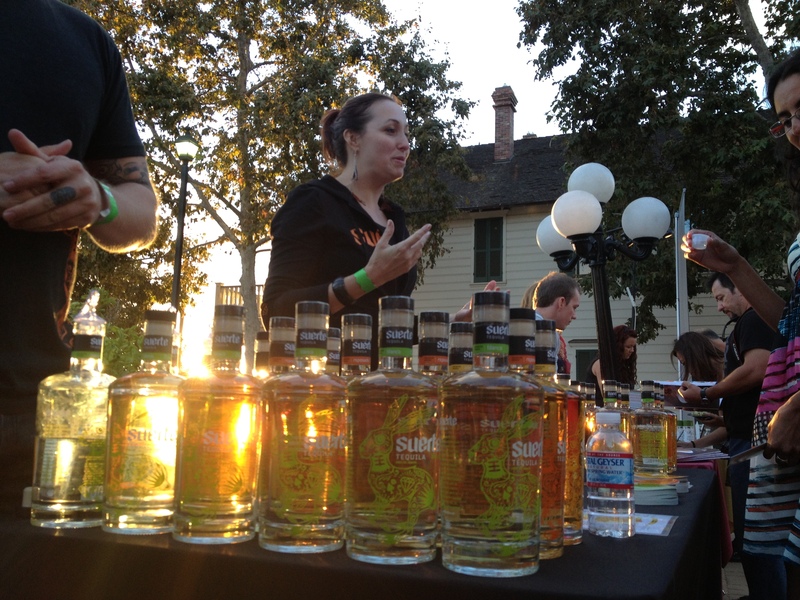 In the Overproof category, Tarantula 100 proof took home a gold. 9. 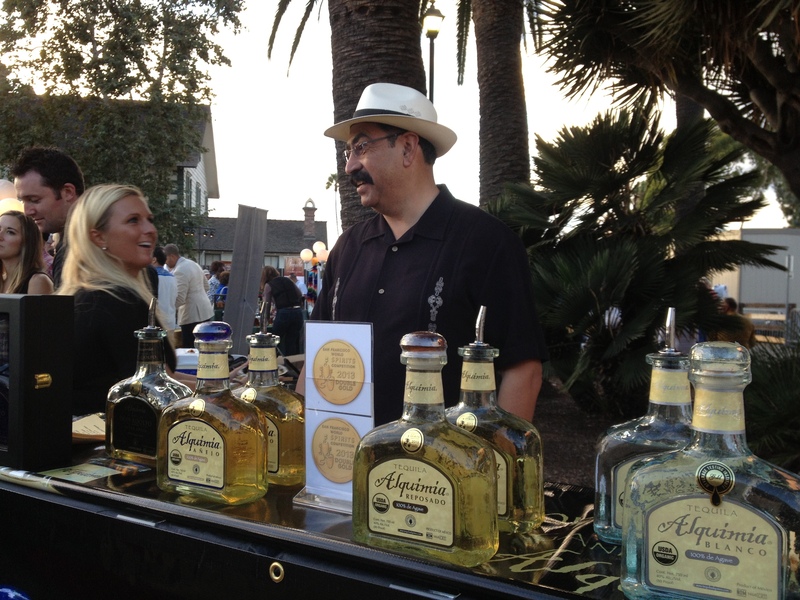 Don Adolfo Murillo proudly pours his award winning Alquimia tequila. 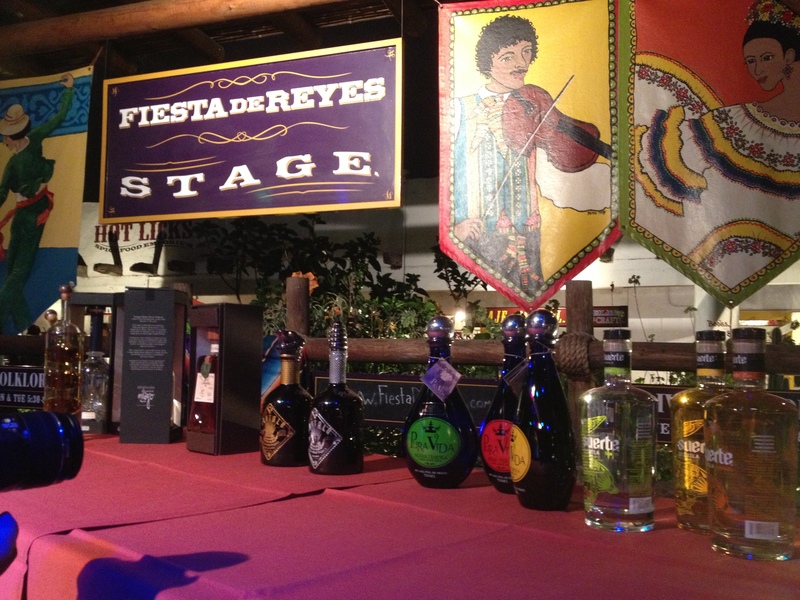 In the Tequila Reposado category, golds went to Cava de Oro, Dos Lunas, El Jimador, Gran Dovejo, Mexican Moonshine, Montalvo and Oro Azul. 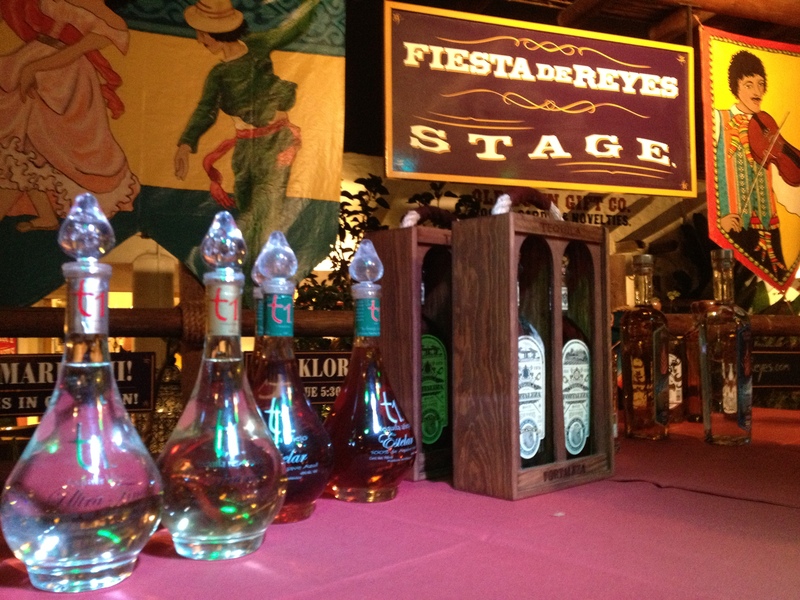 Gold recipients in the Tequila Anejo category were El Jimador, Gran Dovejo, Mexican Moonshine, Montalvo, Milagro Select Barrel Reserve, Suerte, Rudo, Viva Los Sanchos and Revolucion. In the Tequila Extra Anejo category, gold honors went to Crotalo 7 Year, Herradura Selección Suprema, Malinalli and Number Juan. 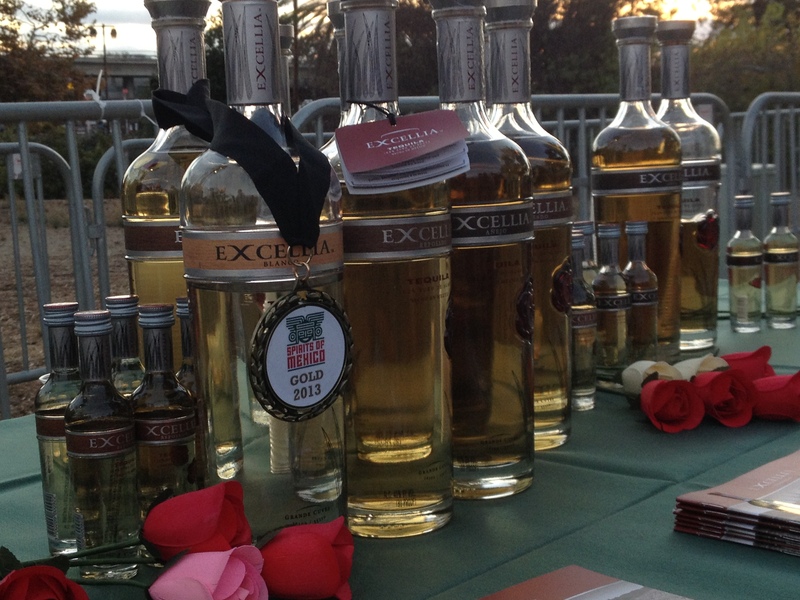 Desaire Joven Tobala took gold in the Mezcal category and Ocho Cientos Reposado took gold honors in the Sotol category. The Tasting Competition was co-hosted by Robert Plotkin of BarMedia and Jack Robertiello of Drinks Ink. Judges included Alfredo Gama of Wine Warehouse; Founder and Director of Creativa Sensorial Ana Maria Romero Mena; Grover Sanschagrin of Taste Tequila and Tequila Matchmaker; Mixologist and Tequila Expert Jen Queen; Certified Mezcalier Julie Harrington-Giffin of Agave Love; Master Mixologist Junior Merino “The Liquid Chef”; Levi Walker of Young’s Market; Thomas ‘Mac’ McFarland Gregory III of Starwood Hotels, and Zack Romaya of Old Town Liquor. 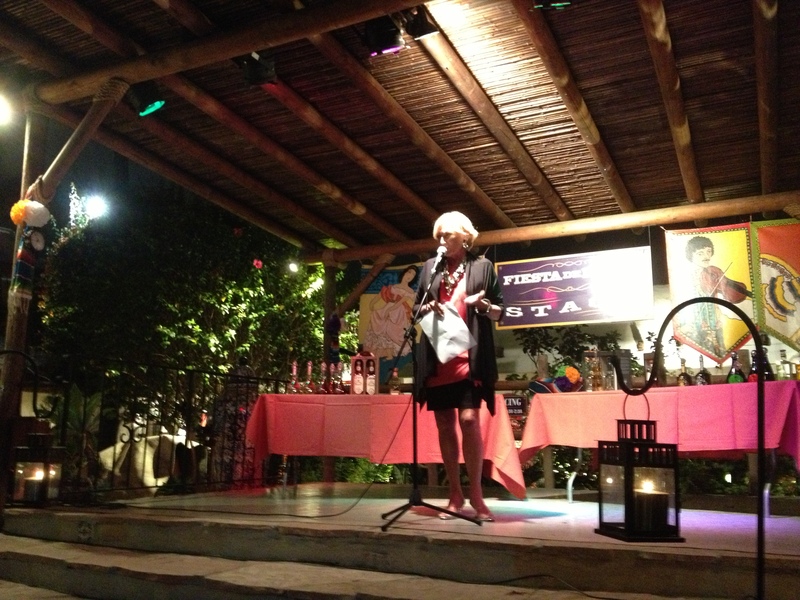 On Friday, Sept. 20, Spirits of Mexico Festival Founder and Director Dori Bryant and Marketing Director Anna Grant hosted the Awards Ceremony and revealed the winners from this year’s competition. “The unprecedented tie for Best in Show, the competition’s highest honor, stunned all,” said Bryant. 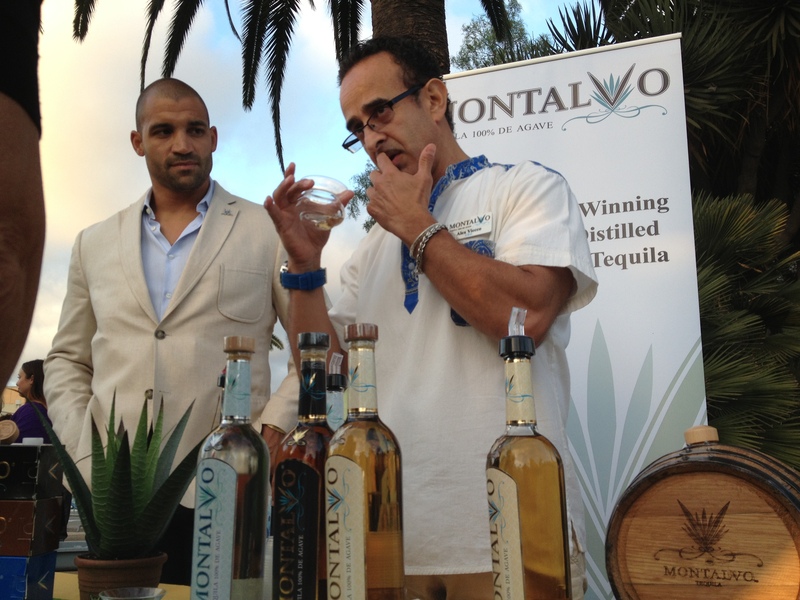 “This is the first time that a tequila anejo as well as a mezcal took top marks. Comedian Jason Lawhead hosted the live auction benefitting the Sky Ranch Foundation, which featured rare spirits and other items from the private collections of many of the distillers. 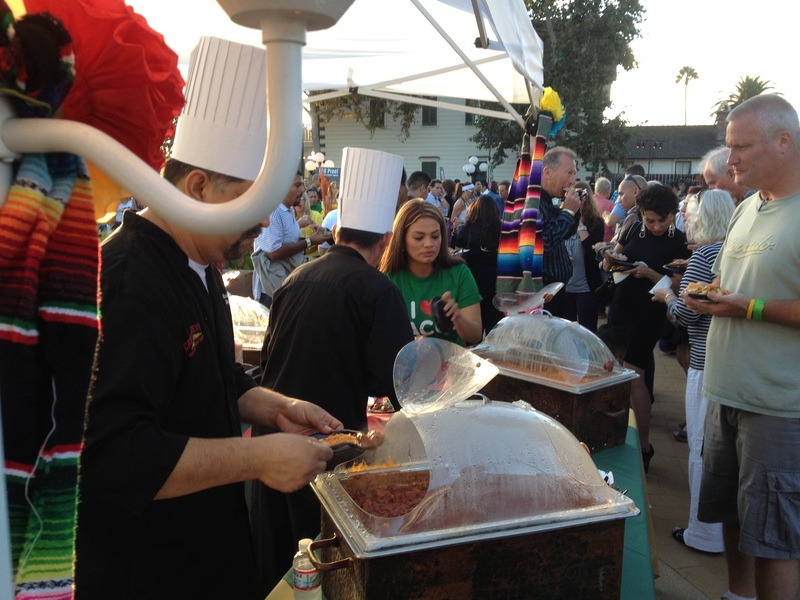 The night was also honored by the city and county of San Diego, which provided proclamations naming Sept. 17 through 21, Spirits of Mexico Week in the county and city of San Diego. Mayor Todd Gloria spoke about the importance of the festival to the region. “San Diego is a unique cross-border and cross-cultural region – there is just no other place where two economies and two cultures come together into one critical entity like they do here,” said Mayor Gloria. 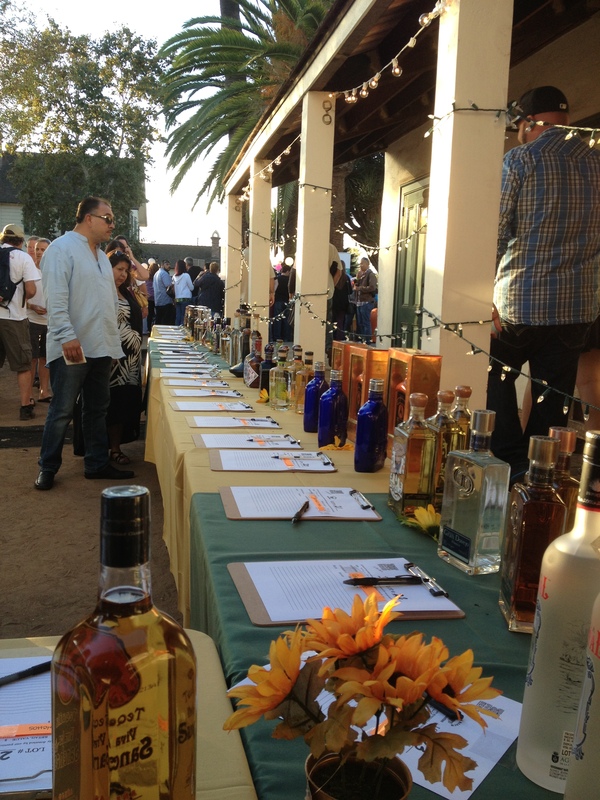 On Saturday, Sept. 21, the Main Tasting Event presented more than 200 styles of agave-based spirits. 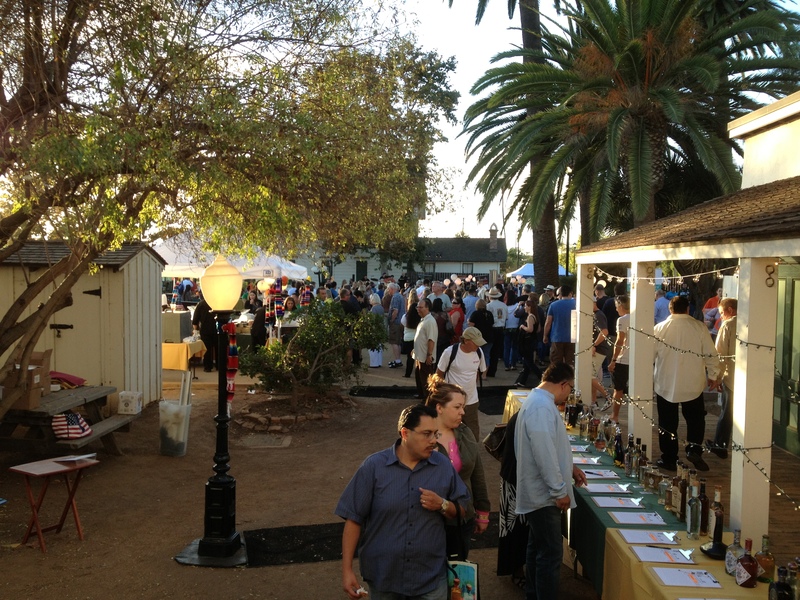 Guests also sampled traditional Mexican cuisine from Casa de Reyes, met with master distillers, mixologists, historians and other agave aficionados, attended educational seminars by Milagro Tequila and Olmeca Altos, and bid on hundreds of bottles at a silent auction. 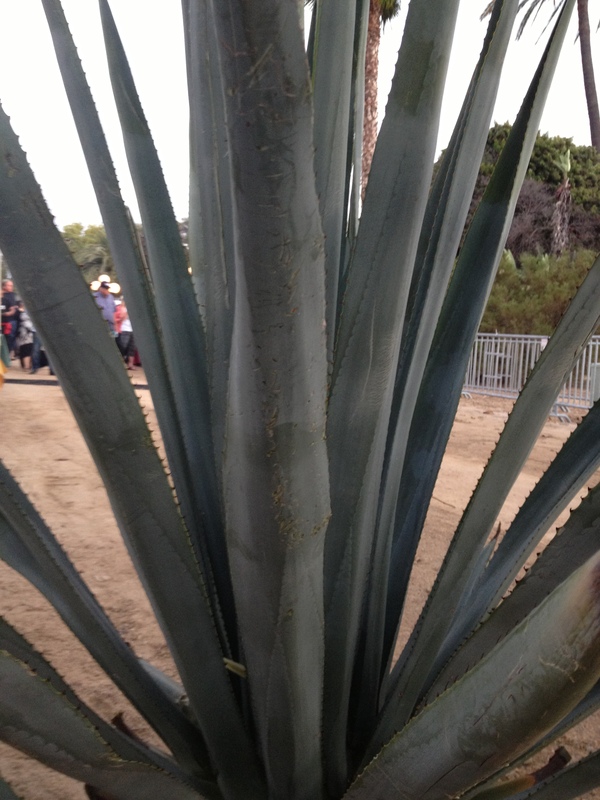 The Spirits of Mexico Festival, North America’s largest event dedicated to agave spirits, is presented by the IWSC Group, a leader in organizing wine and spirit competitions around the globe. The festival made its 2013 national tour to New York City, Chicago and San Diego. For more information, visit www.thespiritsofmexico.com. 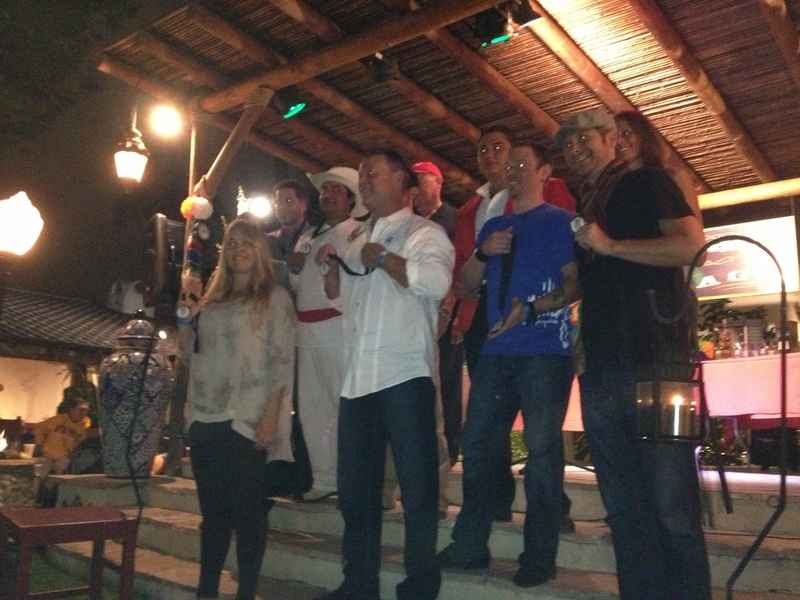 Look for videos from the 2013 Spirits of Mexico coming to Tequila Aficionado soon!